Because of the seriousness of the topic, I must stress that I am not advocating juicing as a ‘cure’ to cancer (although as you will read there is evidence that it can, in conjunction with other good eating habits, reduce its rate of incidence). What I do believe (based in part on the below references) is that juicing can, along with proper treatment and guidance from your oncologist and nutritionist, assist with post-chemotherapy treatment recovery, and perhaps with increasing the rate of remission. Allow me to encourage you to read the evidence, and to come to your own conclusions. Since the mid-20th Century, cancer has proliferated to the point where it’s an almost-expected life event — for you or someone you love. One method of juicing advocated for recovering from cancer is Gerson Therapy (named after physician Max Gerson). He observed that disease inhibits the body’s ability to expel waste, resulting in (among other things) liver and kidney failure. To combat this, he advocated juicing therapy. Chemotherapy, as it turns out, acts like a disease on the body — and taxes the liver tremendously. As such, Gerson advocated juicing as an intensive detoxification protocol. 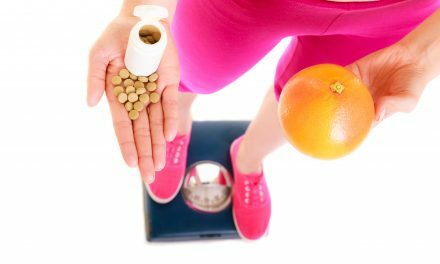 One goal in Gerson Therapy, for example, is to get the beneficial nutrients of 15 to 20 pounds of fruits and vegetables all at once. And, one particular fruit Gerson promoted was the apple –green apples in particular (interestingly, modern medical studies show apple juice prevents DNA damage). Further, this amount of produce increases oxygenation, which combats blood oxygen-deficiency. Indeed, some recent studies confirm that while Gerson Therapy is not a cancer-treatment, is does particularly impact post-treatment recovery and shows promise as part of a post cancer-treatment regimen. One Tijuana oncology center saw that when patients with stages I and II (localized) melanoma supplemented their recovery with Gerson methods, they had a 100% survival rate in the 5 year window, versus a 79% survival rate for those who did not use the juicing protocol. I find that amazing. But, it gets even more incredible: that same center claims that those with stage IIIA (regionally metastasized) melanoma who supplemented their recovery with the Gerson method had an 82% survival rate in the 5 year window, compared to 39% for those who did not. That’s (obviously) HUGE. Note: there have been no long-term official clinical trials (that I could find). Do your own research and consult your physician and nutritionist before incorporating any juicing during or after chemotherapy. 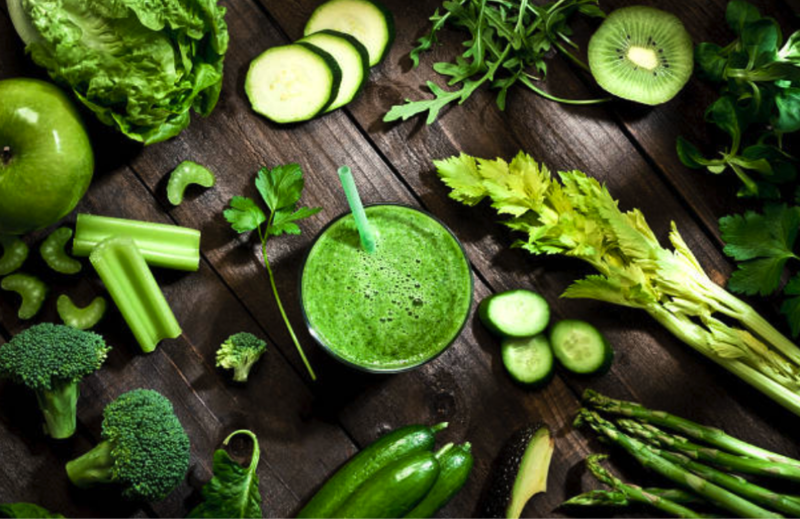 Using juicing post cancer treatment regenerates the body’s natural health by flooding the body with easily-accessible and absorbable nutrients which encourage your body to dispel wastes and toxins while providing the body building blocks that give it the power to recovers. And, for patients with chewing issues or who are having trouble swallowing solid foods, juicing provides excellent nutrition that’s easy to take-in. Another benefit of juicing is (potentially) alkalinity. This is important for cancer-recovery because most disease states, including cancer, are altered by the presence of an alkaline environment. And, alkalinity also prevents muscle wasting caused from chronic acidosis. If you’ve seen Fat, and Nearly Dead, you know juicing too much all at once can lead to side effects such as fever, nausea, swelling of the glands, headaches, and hives. This can especially happen to folks who’ve had a long history of a poor diet. There are studies of folks who have, during mid-treatment chemotherapy, started heavy juicing and have died from autointoxication. So, (I can’t say this enough): start your chemotherapy recovery program only under the supervision of a doctor and nutritionist! Diets high in animal fats and acids (such as soda) are known to lead to higher rates of some cancers. Juicing augments traditional cancer therapies, and it looks like it can assist in post-chemo recovery because it helps your body reverse the effects of acidic toxins it had to break down during treatment. And, do so in conjunction with the advice of your doctor and nutritionist. Postscript: although not a juice, my research also indicates that dandelion tea has particularly powerful cleansings qualities. And, evidence of dandelion tea’s benefits have lead to funded research into its ability to enhance chemotherapy and cancer recovery — particularly in India. Though widely criticized today, he also introduced juicing as a cancer treatment. PreviousAmazing Wheatgrass: What Is It, and Why You’ll Love It! A WordPress Commenter on Let’s start a Juice Tribe and Be Fit Again!